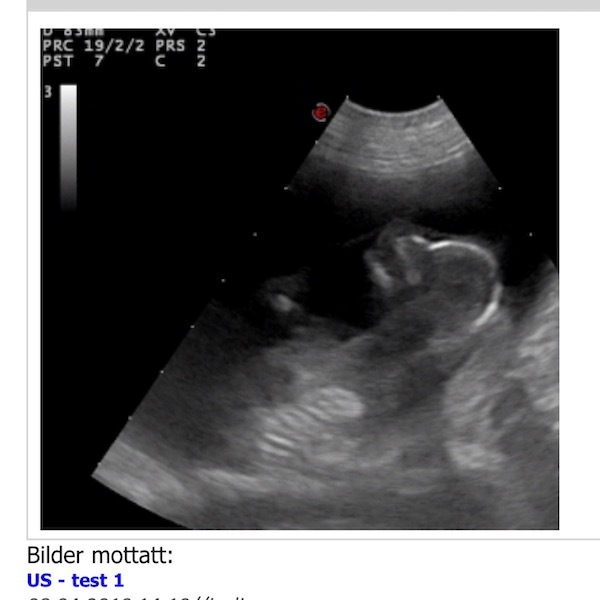 Endelig kan vi bekrefte at Mila er drektig!!!!! Nå håper vi på mange friske fine valper i begynnlesen av mai! 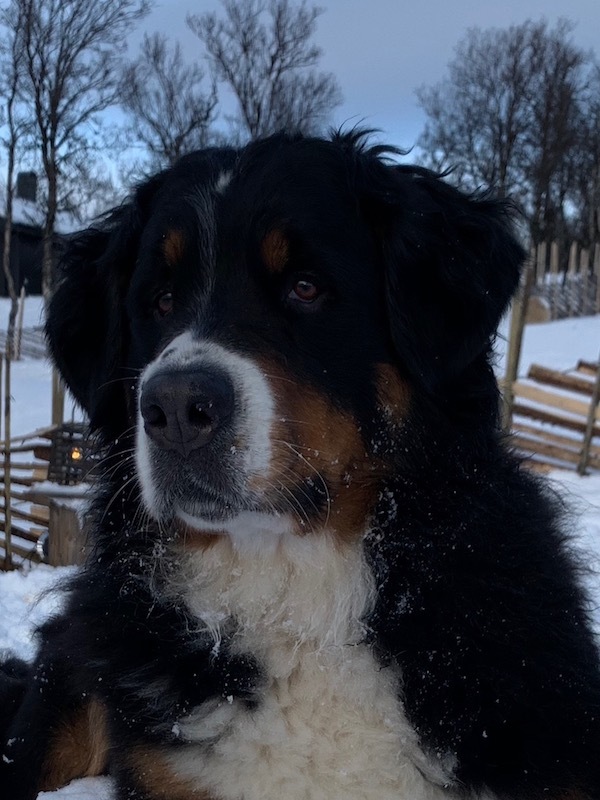 Ønsker du å stå på liste hos oss, send oss en mail med noen ord om deg selv og hva du kan tilby en hund ! With great gratitude, joy and exitement we share this summer plans. Mila from the silvertown, Kongsberg founded by the Danish King Christian Quart in 1624, found her dream Prince😍in Copenhagen and he SAID yes😊😘. 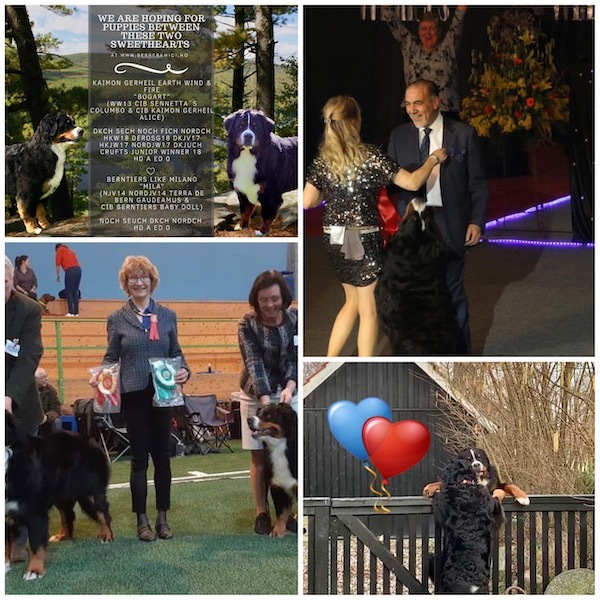 We hope the SilverQuart litter in a couple of years, will influence and join the 400 years celebration of Kongsberg, showing excellent cooperation through several centuries❤️ and contribute to our lovely breed. So very happy! We have confirmed pregnancy! 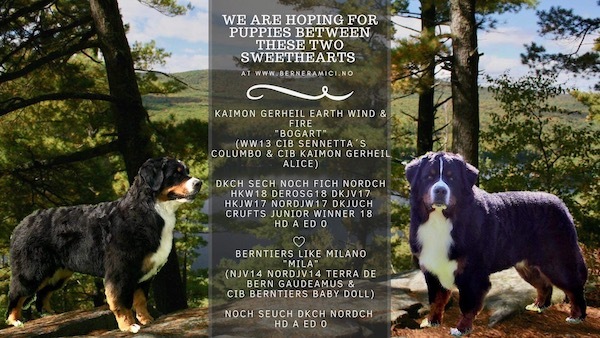 We are waiting for Berneramici`s SilverQuart litter in the beginning of May! If you are interested in our combination please send us some words on e-mail! Mila´n min er ei våken aktiv jente som jeg forguder over alt på jord, og min store drøm er at hun skal gi en herlig flokk med valper sammen med sin utkårede danske prins Kaimon Gerheil Earth Wind & Fire "Bogart"